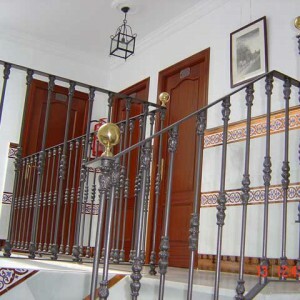 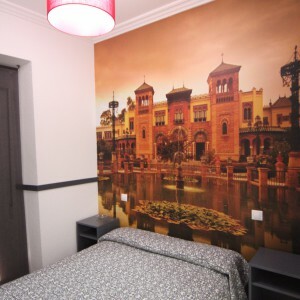 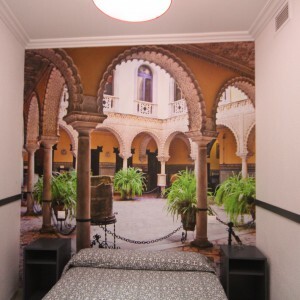 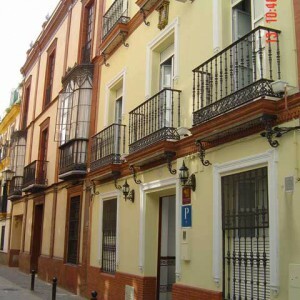 Hostal Paco’s is among the cheap hostels in Seville. 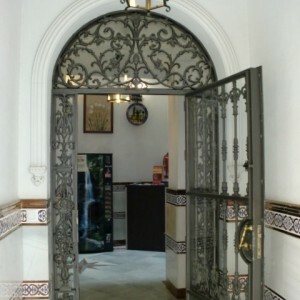 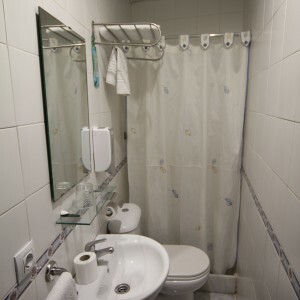 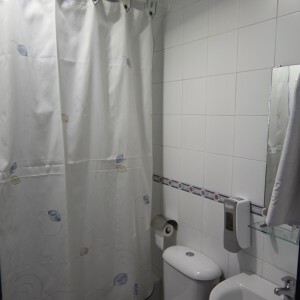 It is a small and friendly hostel with lots of history and completely renovated in 2014. 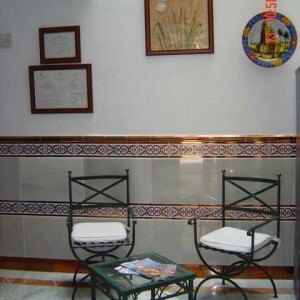 Optional air conditioning, with a charge.